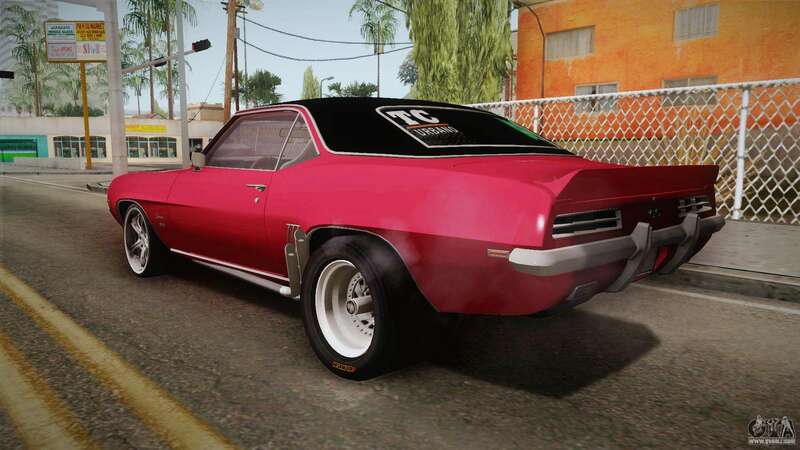 Chevrolet Camaro SS 300 Libres Argentina for GTA San Andreas. No enemy will be able to catch up with You if You'll be driving this car! 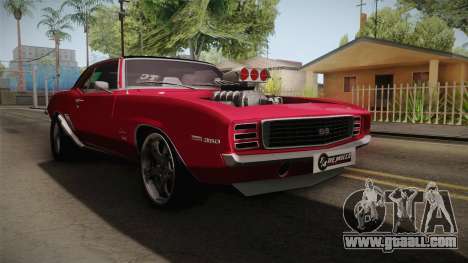 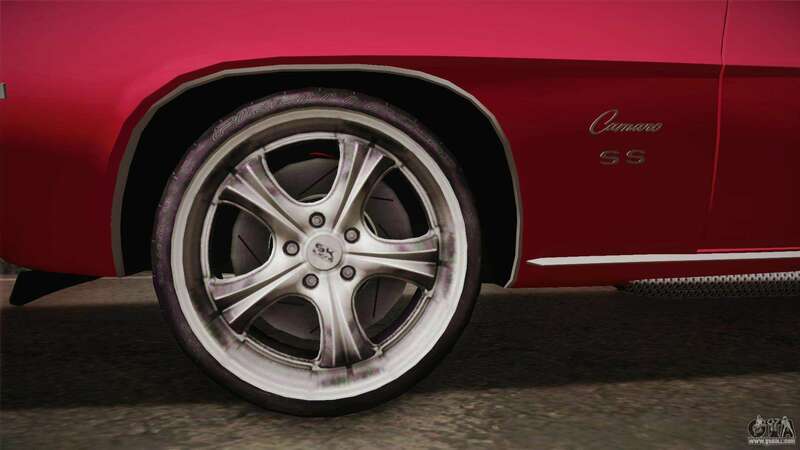 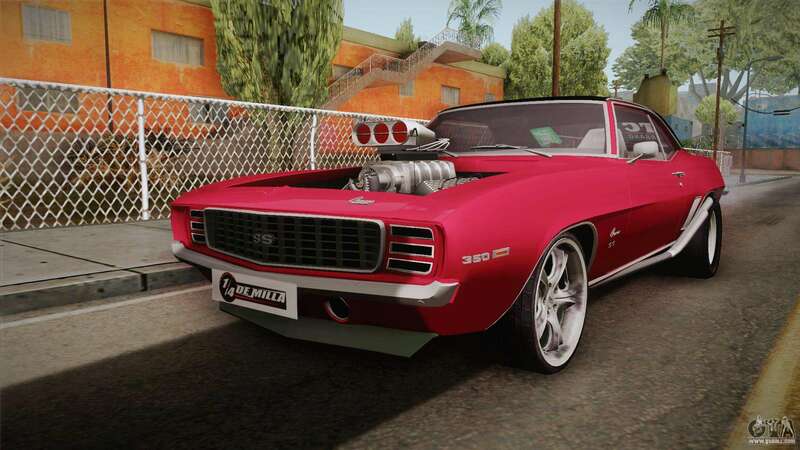 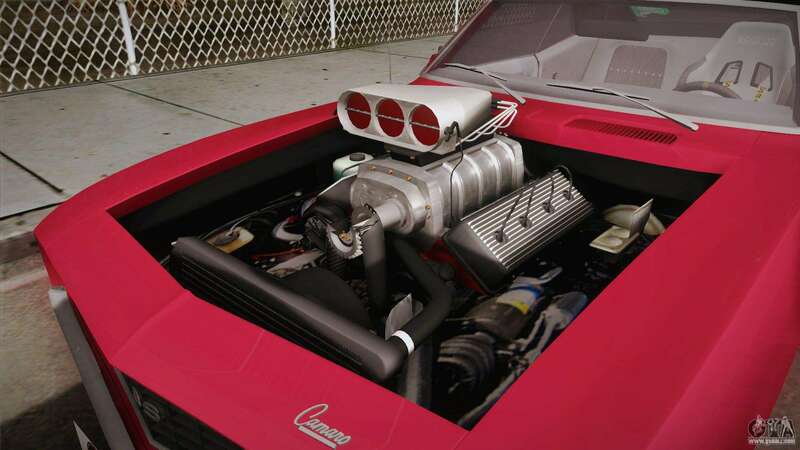 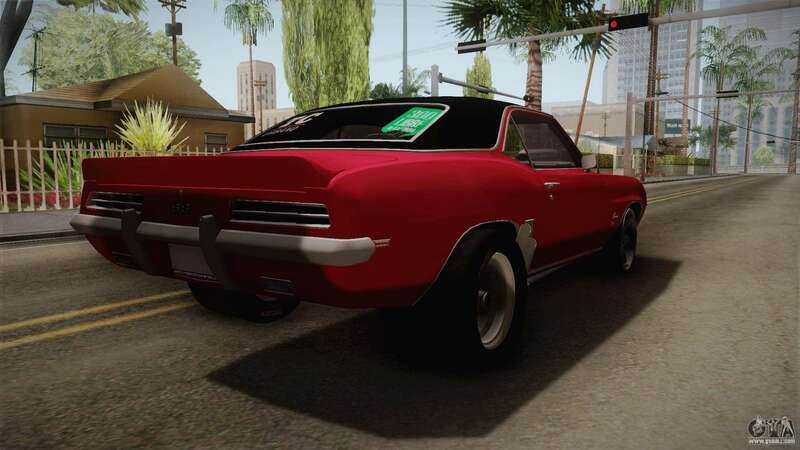 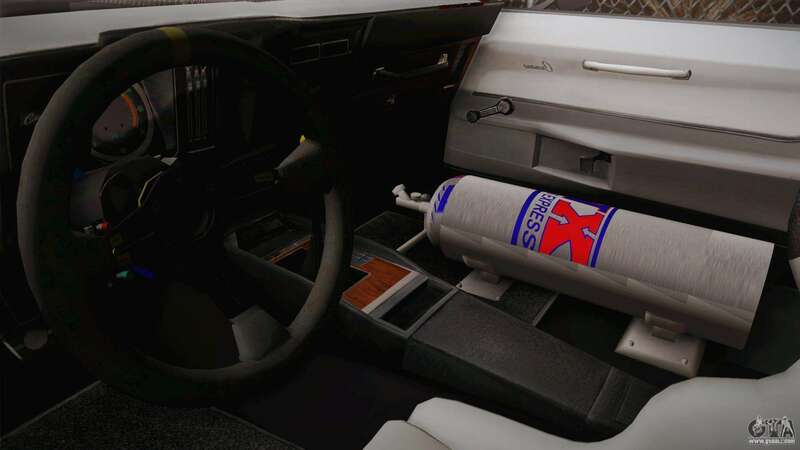 By default, the model replaces Infernus, but thanks to our corporate unattended installation of mods for GTA San Andreas, you can set the model of the Chevrolet Camaro SS 300 Libres Argentina to any other in the game! Free download the mod at the link below.